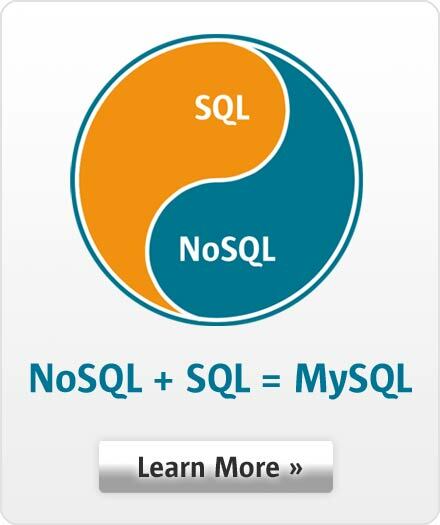 "MySQL Enterprise Edition is a proven solution to ensure the reliability and scalability of our customers’ critical applications. We cut licensing cost by 40% and gained the ability to easily and rapidly expand our retail business across multiple countries without additional development." Ricky Liu, Director, Tech-Trans Telecom (China) Ltd.